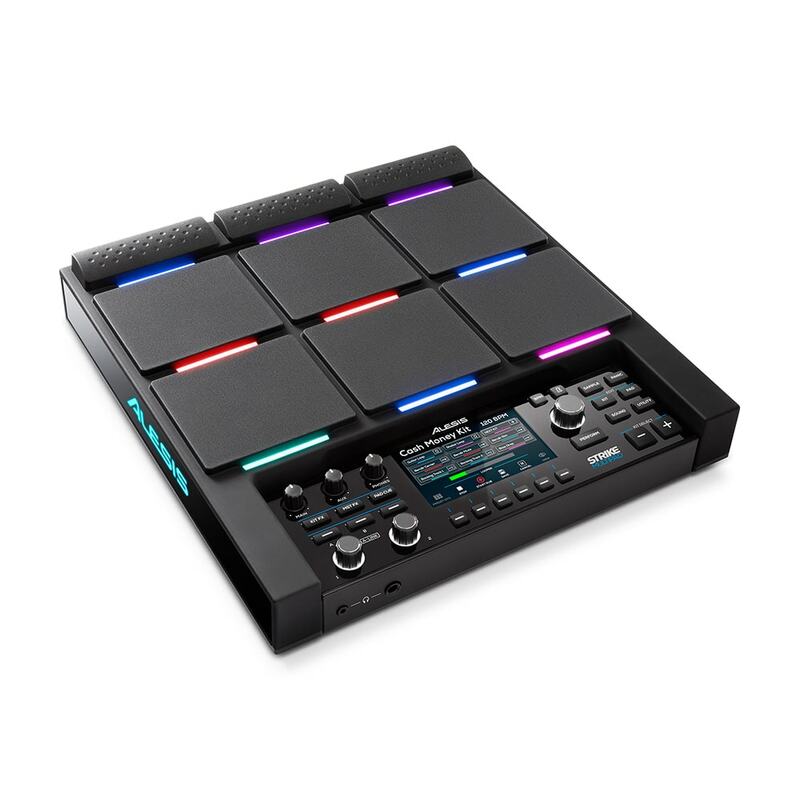 The Alesis Strike Multipad is an incredibly capable and versatile device that far surpasses the performance and creative potential of any previous electronic drum pad. Never before has such sheer percussive power been built into a single unit or been so easy to play. 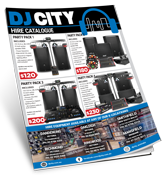 SAMPLE anything you want – any sound, any effect, from anywhere. EDIT your samples and loops with the five built-in effects processors. LOOP-based recording of your performance is a snap, either from the samples you created or the live audio looper. PERFORM better, faster, with more creativity, versatility and capability than any other drum pad, anywhere. Alesis’ most powerful sample pad yet. Coming with over 7,000 samples and loops. Combining percussive samples from the flagship Strike Pro drum module. 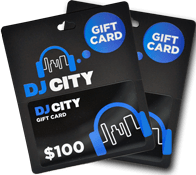 Along with loops and melodic instruments, so you can create the songs you want. 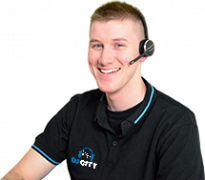 You can also add your own samples via USB memory stick and back up your settings. Designed for professionals. The Strike Multipad is supremely capable. 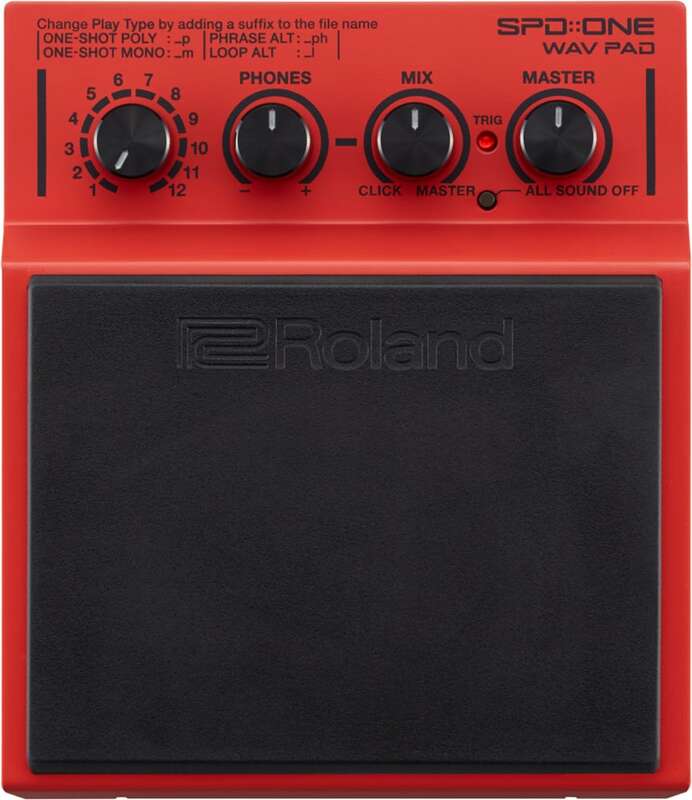 The built-in sampler allows you to record via the two line inputs (or one stereo input), as well as directly over the USB port. Be it a singular drum hit or a 90 second bass riff. This can be sampled directly from a microphone, your phone, your computer or streamed directly from the internet. Once captured, you can clearly edit these samples and loops using the intuitive interface. Its bright, 4.3-inch display lets you apply any of the five built-in effects to your samples. Letting you shape your EQ, cut specific clips to assign to pads, or adding a soft bit of compression – make your sounds unique. Assign and layer your newly tailored sounds to any of the nine velocity-sensitive drum pads with ease. Clearly define your sample placement with the colour customisable LED lights above each pad, to make sure you know where you are on any stage or in any environment. These lights can also be assigned to display the velocity of your hits, BPM, loop length, and more. Once assigned, all that’s left to do is perform! The Strike Multipad can also be connected to multiple accessories. Expand your options and controls, external triggers and pedals. With hardware space for a kick and hi hat pedal and three external cymbal triggers, the Strike Multipad can help expand your playing scope and give you plenty to work with. You can never have enough pads to hit or cymbals to strike – take complete control over your performances. 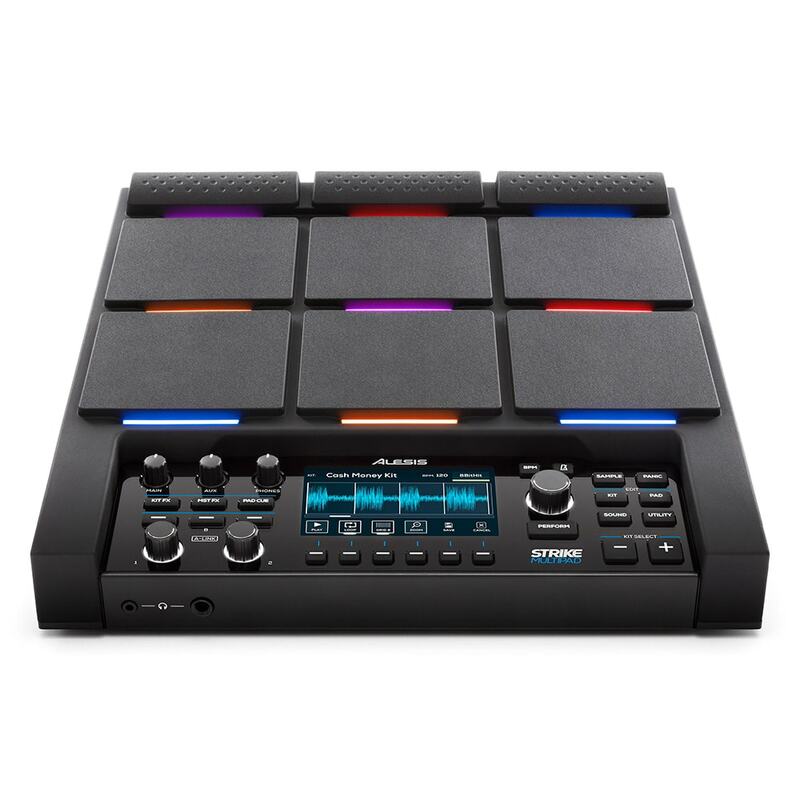 If you’re a serious drummer and you want something you can expand, customise and really make your own, the Alesis Strike Multipad is a must have. With its arsenal of inputs and outputs you can always meet the demands of your gig or your studio session. 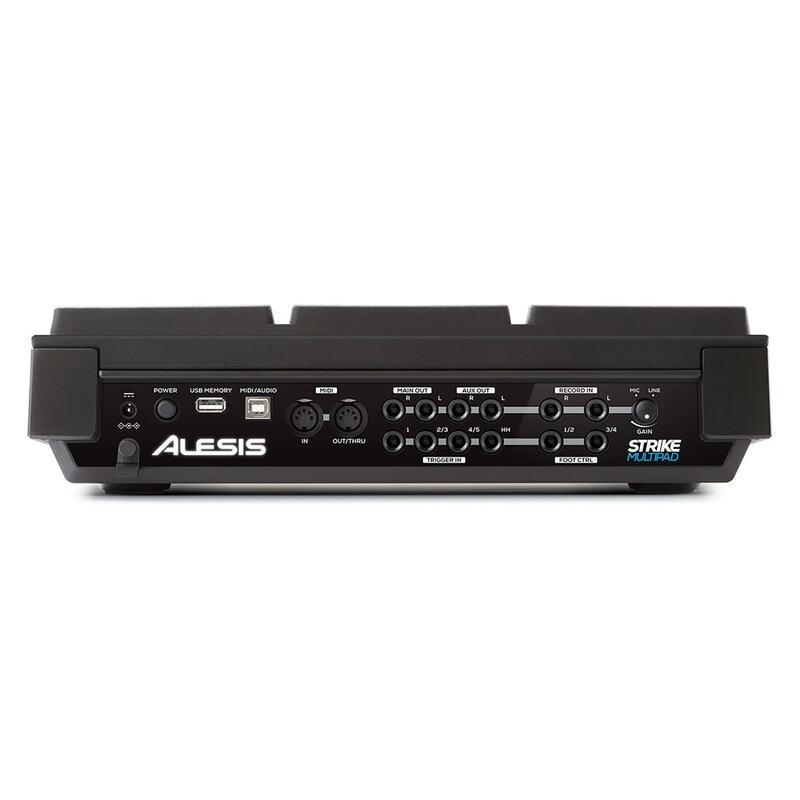 The Alesis Strike Multipad can integrate seamlessly with any digital audio workstation. 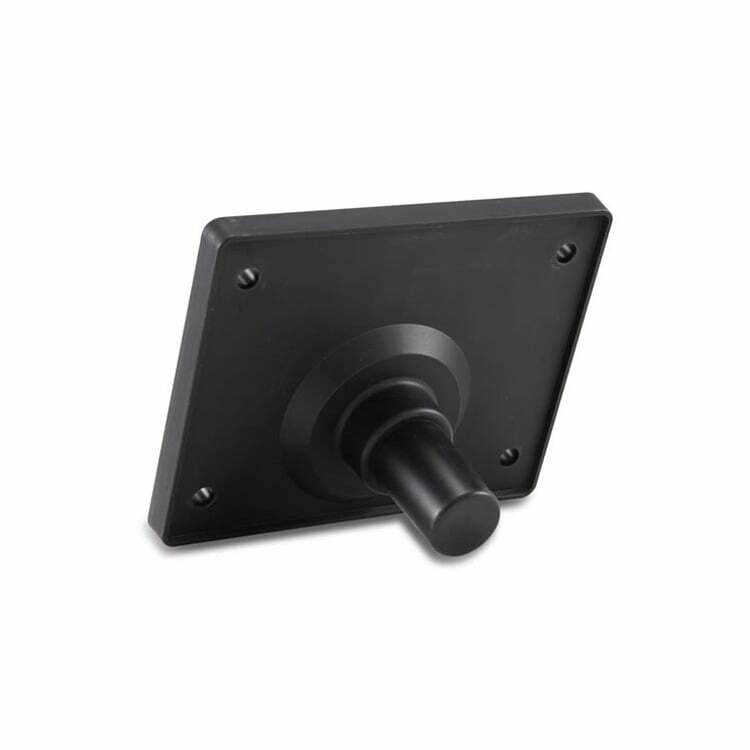 Effortlessly transferring from a on stage essential to a studio-centric powerhouse. 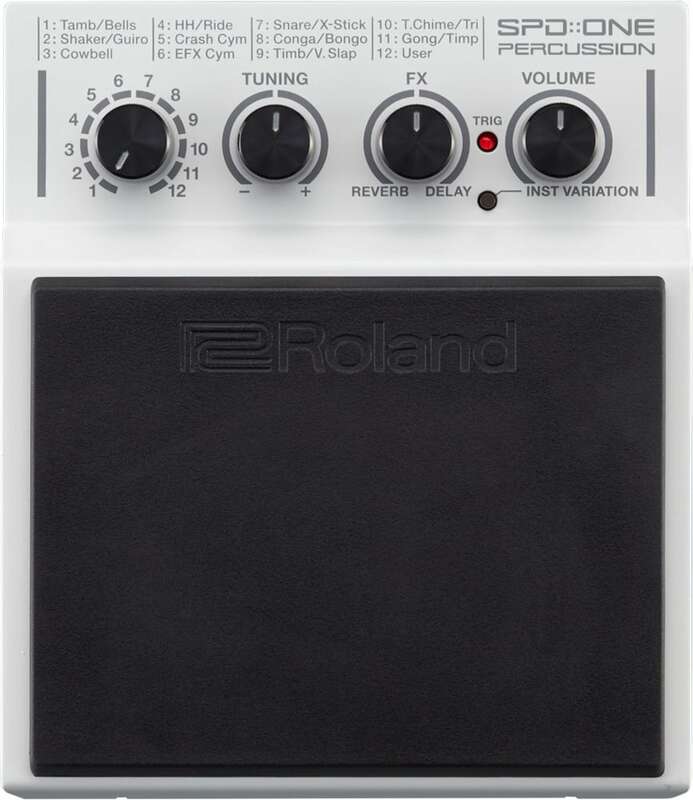 The on-board 2 in/2 out audio interface means that you can hook it up and control your parameters straight from the pad. It’s great for giving you more creative control over your studio sessions without having to run in and out of the live room to make tweaks. Spontaneously compose, record, remix, improvise and edit your musical ideas in a seamless audio/MIDI environment. It’s great for the bedroom producer or big studio session drummer who wants more performative control over their MIDI sequencing and drum tracking. 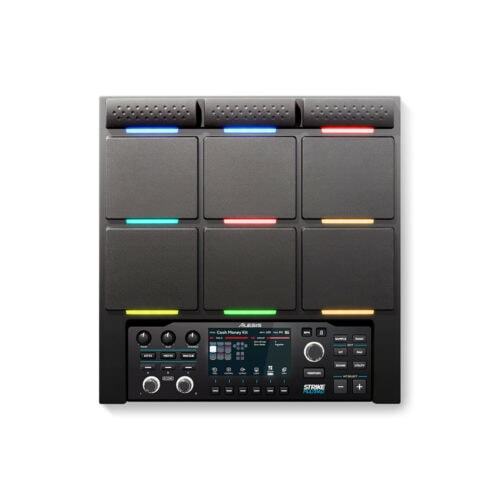 The Alesis Strike Multipad comes with Ableton Live Lite and Avid Protools First to give you a head start on your production game.